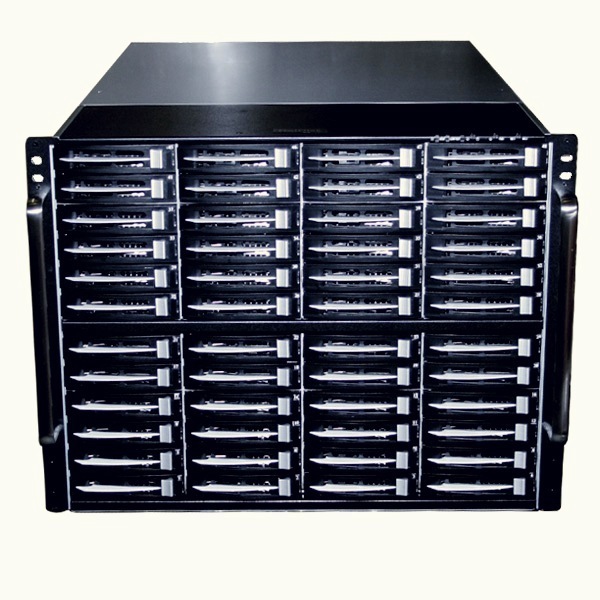 up to 300TB per box, the best petabyte storage solution at affordable price. 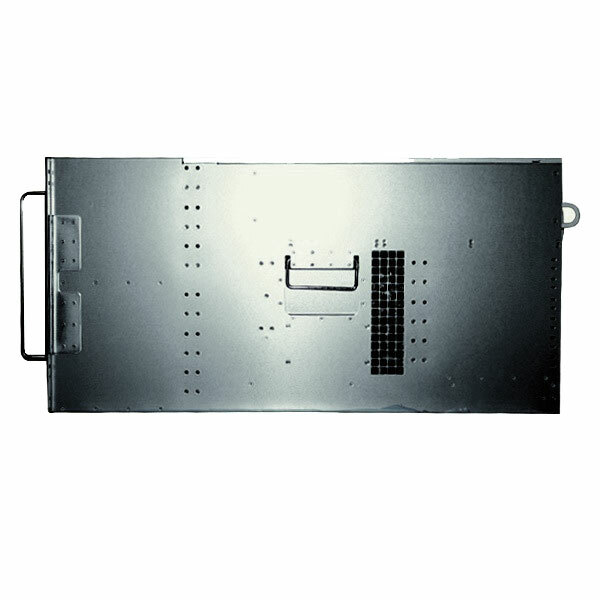 RAID-5,6,10,50,60 with hot spares supported. 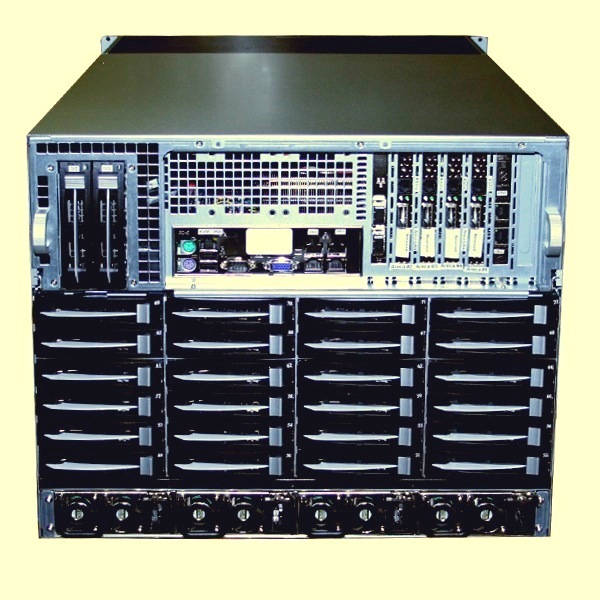 Linux based Storage Server for large capacity high performance I/O networks. Privide/Cloud application for live data, archive backup and recovery. Supports Windows, MAC and Linux Clients. Redundant Power Supply. (3+1), KVM over IP is supported. 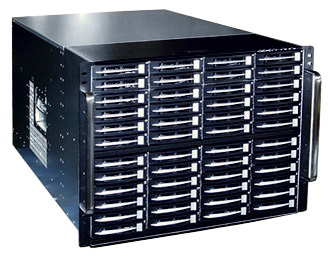 PolyStor 8074A is a high-end high capacity intelligent network storage solution for data center, enterprise archive, cloud storage in petabate solution. Base system:3 year standard parts and depot labor;lifetime toll free phone support. Optional:3 or 5-year(total years) extended warranty with advanced parts replacement service. Optional:7+year extended warranty service available. On-site service is available with additional cost.